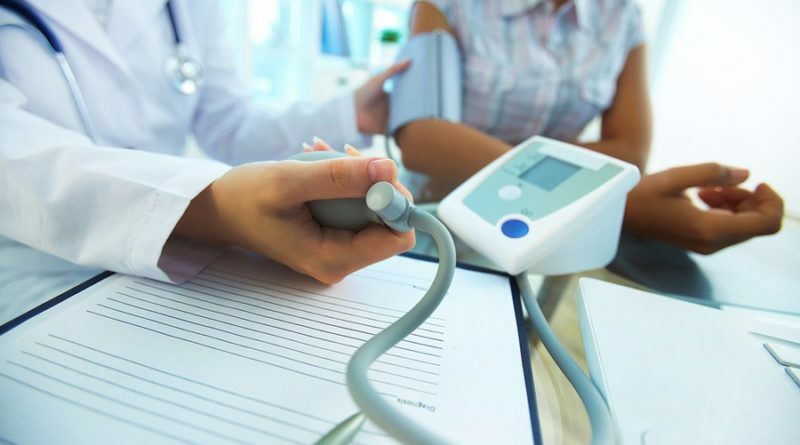 • Respondents reported that access to quality healthcare in Mexico was almost four times better than in their home country, and they state why. • 31.6% of respondents reported that their healthcare costs were less than a quarter of what they were in the US or Canada. • What is “The 78.8% Satisfaction Quotient” and why is it so high? 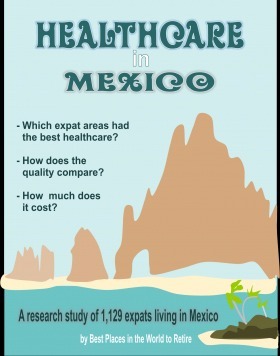 • Expat respondents in the Lake Chapala area were most satisfied with their healthcare. were less than a quarter of what they were in the US or Canada.